As a Member of the Member Club you are entitled to exclusive Member deals as well as Member Only resources. Together with our valued partners, we are pleased to offer some amazing discounts exclusively to the financial Members of LGMA Queensland. 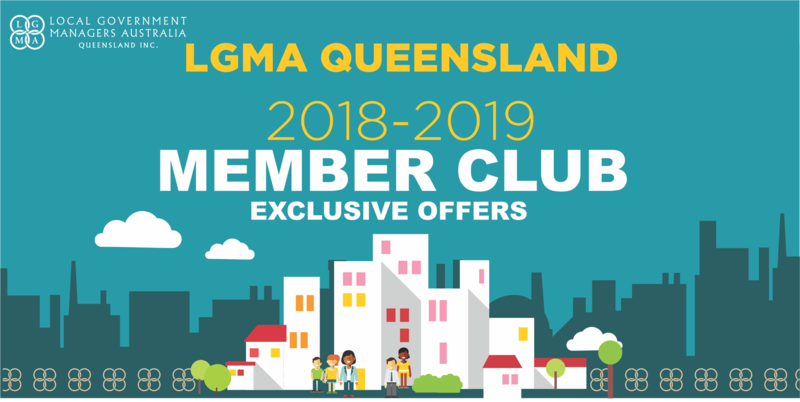 To access the Member Club, you need to be an LGMA Qld member. Becoming a member has never been easier. Join online, or download the LGMA Queensland Membership Application form and email to Azucena Carrasco at membership@lgmaqld.org.au, or you can phone Azucena on 07 3174 5007.